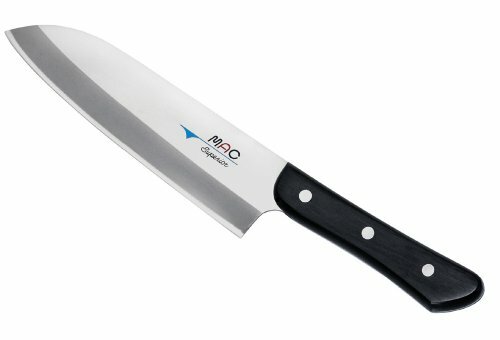 Superior 6.5-Inch Santoku Knife MAC by MAC at Sara Stage. MPN: SK-65. Hurry! Limited time offer. Offer valid only while supplies last.